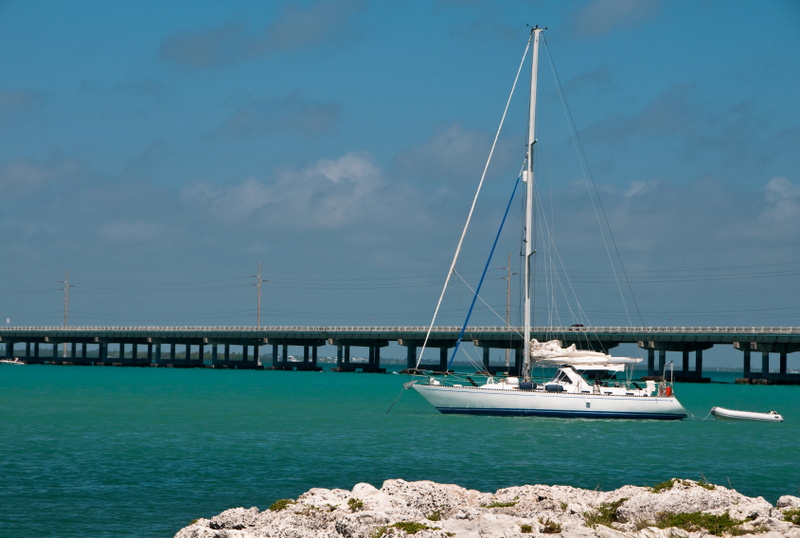 Whether arriving by plane, boat or automobile, the Islands of Marathon in the Heart of the Florida Keys have it all! Year round average temperature of 76 degrees with an abundance of sunshine! Crystal clear turquoise waters where you can reef dive within 5-7 miles from shore. Some of the World's Finest Fishing Grounds for Sailfish, Mahi-Mahi, Tuna, Tarpon, Marlin, Grouper, Snapper, Bonefish and many others! 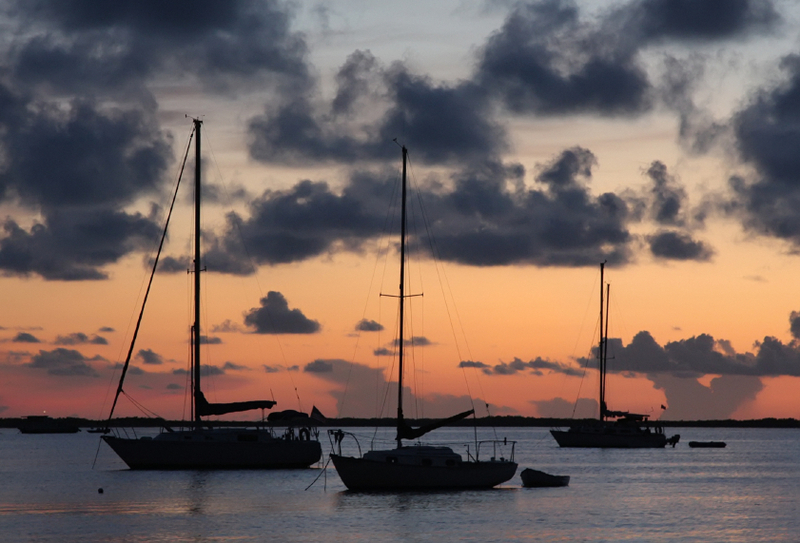 Our pristine waters are our main natural resource and are part of the National Marine Sanctuary, designed to protect North America’s only living coral reef. For divers, our beautiful reefs are home to numerous tropical fish and marine wildlife. For fishermen, Marathon offers deep sea fishing in the Atlantic Ocean, as well as flats and back country fishing in the Gulf of Mexico. Private planes from the U.S. and Canada bring visitors to Marathon; and fishermen from Northern and Midwestern cities can reach Marathon in a day by plane, making week-end fishing possible from distant points. Marathon has a fully staffed hospital, country club with 18 hole championship golf course, library, community theater, public and private schools, yacht club, three community parks, and public beach. For charter flights and airport information visit the Marathon Airport. It really is a great time to buy a home in paradise! Marathon is the ideal place to live and vacation! 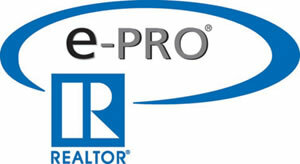 Why use a licensed REALTOR? Check out this informative public service announcement from the Florida Department of Business & Professional Regulations. Listen to our Islands theme Song!